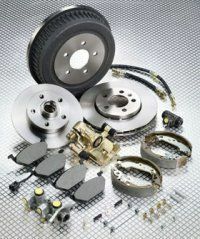 NEED A QUOTE ON BRAKE PARTS? We keep a large range of brake parts in stock also with a wide range of suppliers to source anything you require we are sure to meet your needs. All of our brake parts are to OE standard of quality. We have a large range of brands available such as QH, Ferodo, TRW, ADL and many more.